If you think that phones are basically all the same these days, you're not alone - and that perception is having an impact on smartphone sales, according to one major retailer. 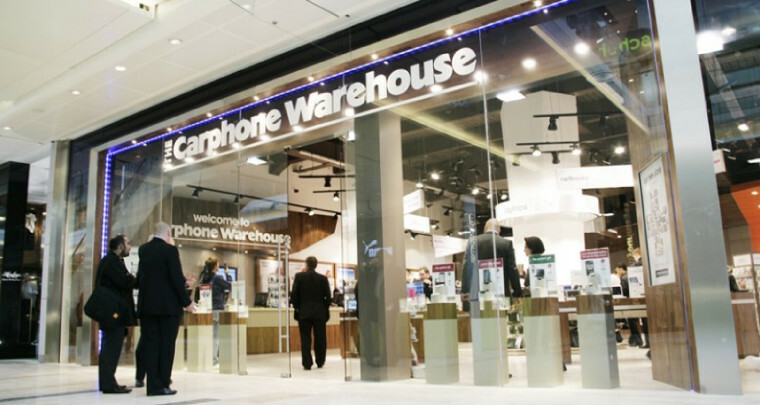 Dixons Carphone - which owns many high-profile brands, including Carphone Warehouse, the UK's largest independent phone retailer - issued an update on the performance of its business today, warning that its quarterly profits will be below expectations. 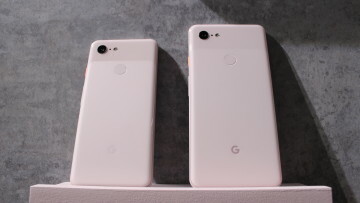 According to the company, much of this is down to stagnation in smartphone development, although the weakness of pound sterling has added to this problem. "Currency fluctuations have meant that handsets have become more expensive whilst technical innovation has been more incremental," Dixons Carphone said. "As a consequence, we have seen an increased number of people hold on to their phones for longer." While manufacturers and mobile network operators nudge owners towards replacing their devices every two years, it seems that some people are pushing back. Some are simply watching their pennies more closely, but it's clear that many buyers just aren't that interested in buying the newest devices when they offer little more than their current handsets already provide. Dixons Carphone says it expects new flagships like Samsung's Galaxy Note8, which was announced yesterday, and the upcoming new iPhones to help boost sales. But without greater innovation in mobile devices - beyond the incremental improvements that buyers have become accustomed to, and perhaps even bored of - we may well see more people hanging on to their devices for even longer. A French firm offered its software to check "if your son is gay"